If you or a loved one has been injured in a Pennsylvania truck accident, it is likely that you have suffered devastating injuries that have the potential to alter the course of your life. Truck accident injuries not only have a physical impact on victims but also cause severe emotional and financial strain for victims and their families. Proving fault and liability for your injuries can be complex and challenging, which is why you need an experienced truck accident lawyer on your side to fight for your rights and help you secure the compensation you deserve. What Can a Truck Accident Lawyer Do For You? Determining fault and liability: In a truck accident, this may one of the most difficult things to do. Typically, there are a number of different parties that may be involved such as the truck driver, his or her employer, the truck’s owner, the trucking company, maintenance firms, retailers, large corporations, etc. An experienced Pennsylvania truck accident lawyer will know how to prove fault. In cases where you were partially at fault, the attorney will be able to determine how you could still recover for a portion of your damages. Preserving evidence: When it comes to a truck accident case, collecting and preserving evidence is one of the most important steps to take in the aftermath of the crash. The trucking firm’s lawyers and insurers can often be found at the scene of a crash trying to protect their clients’ interests. You need a vocal advocate on your side, too. 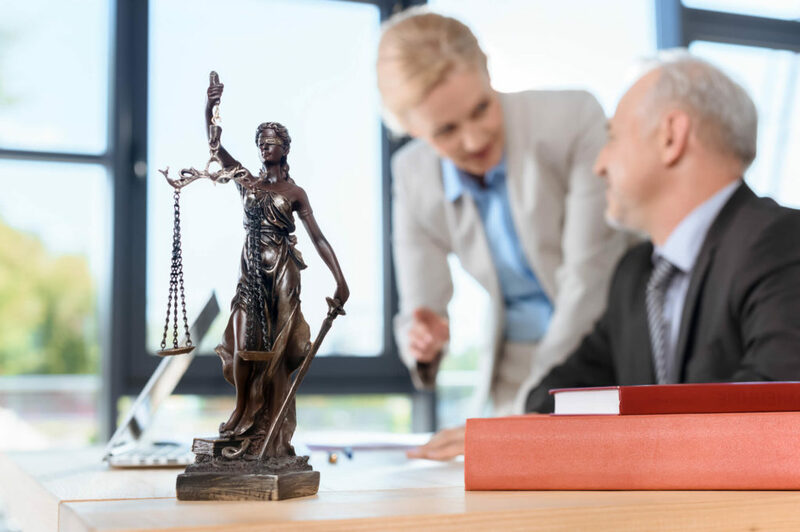 An experienced lawyer will be able to ensure that important pieces of evidence such as truck driver logs, vehicle maintenance records, cell phone records, and other such crucial information is preserved. Your injury lawyer will send a spoliation letter to the parties involved, which will help ensure that evidence in truck accident cases is not destroyed or lost. Skilled negotiations: A vast majority of truck accident claims in Pennsylvania are settled out of court and never go to a jury trial. While you need a truck accident lawyer who is prepared to go to trial and has experience in that regard, you also need a skilled negotiator who can help negotiate a fair settlement giving you valuable advice regarding when you should accept a settlement and when you should wait for a better offer. Industry-specific knowledge: Your truck accident lawyer will likely have a thorough knowledge and understanding of laws that are unique and specific to the trucking industry. For example, there are federal laws that regulate truck drivers’ hours of service and commercial driver license. There are also federal rules that regulate truck maintenance and maximum truck weight, including how a truck is loaded. These laws may have an impact on a driver’s or a trucking firm’s liability in a truck accident. If you have suffered serious injuries in a large truck accident, you might have a number of legal matters to resolve including whom to sue, when to file your truck accident lawsuit and how to determine what your case is worth. Our experienced Pennsylvania truck accident lawyers can evaluate the facts of your case and help you recover maximum compensation for your losses. We offer free consultations to truck accident victims and their families.